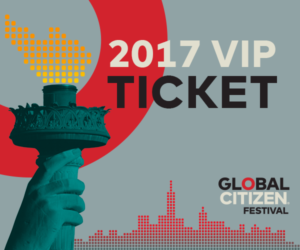 With thanks to Global Citizen, CurePSP has two tickets for sale to the Ultimate VIP section of the Global Citizen Festival, Sept. 23, Great Lawn, Central park. Headlining the festival is Stevie Wonder, with other acts including The Killers, Green Day, The Lumineers, and more. 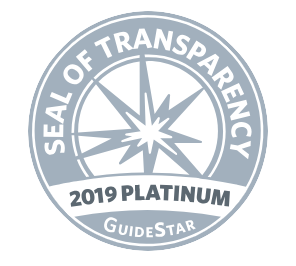 The Ultimate VIP Tickets are available at their regular retail price of $2,500 with 100% of the sale price going to our mission of care, consciousness and cure of prime of life brain disease. To get your ticket, please call our donations officer, Kelly Saunders, at 443-578-5670.